Springcame to me wanting a rebrand to make their logo look more “modern”. Using my less is more asthethic, I came up with some solutions – and together we narrowed it down to the logo you see here. 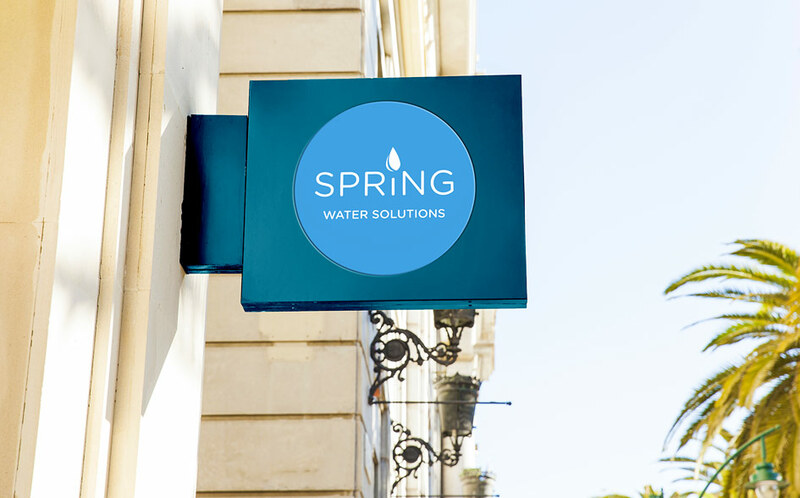 They have since replaced their water coolers, building, social media and vehicle signage, so have truly rebranded in the complete sense.